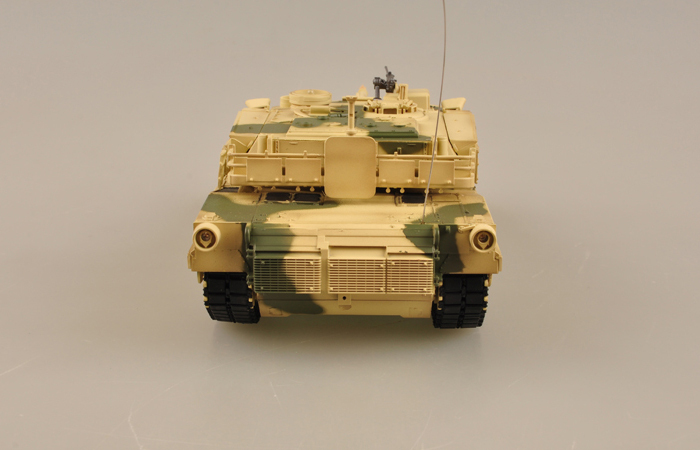 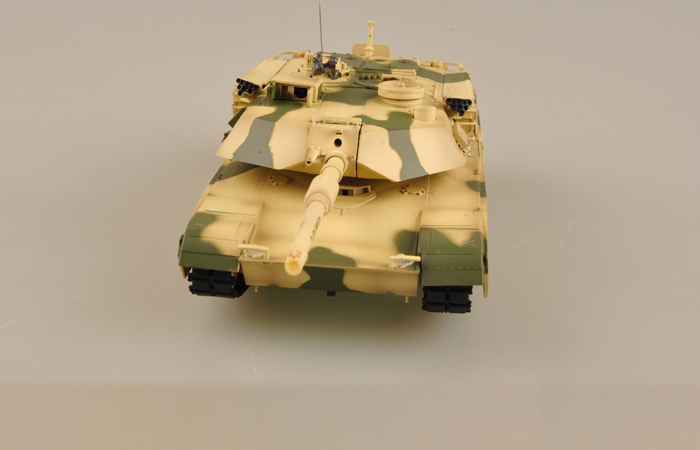 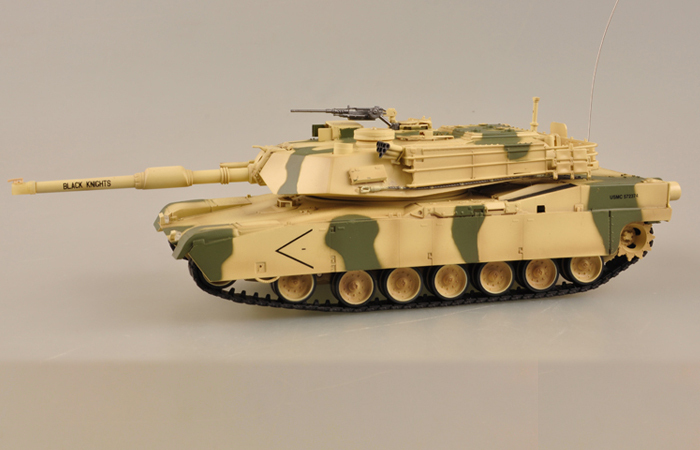 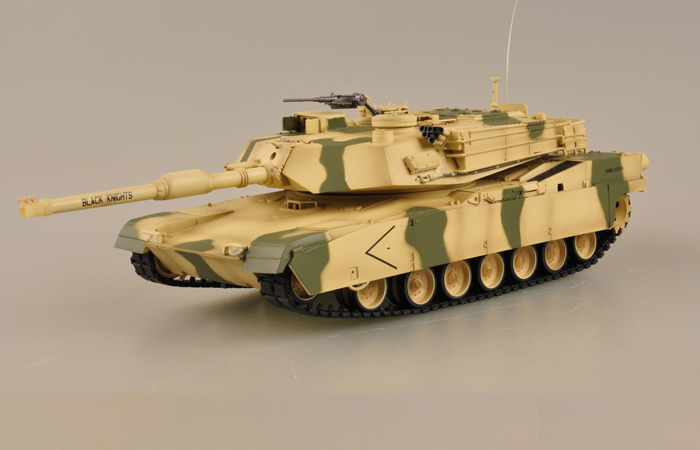 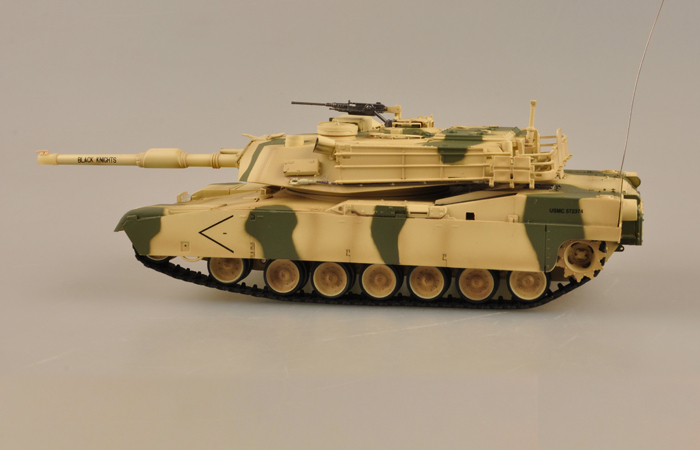 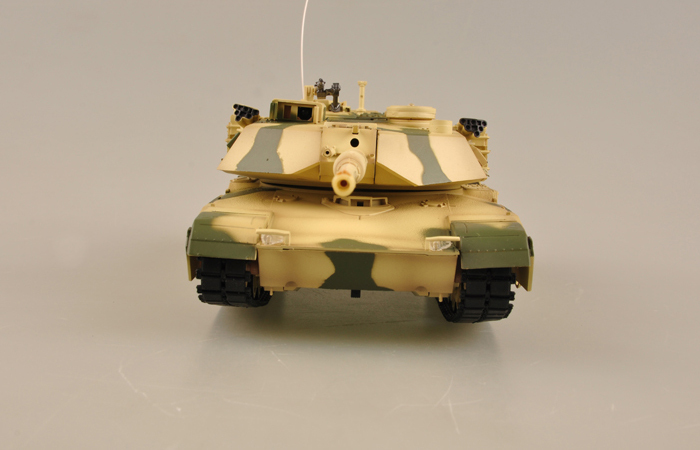 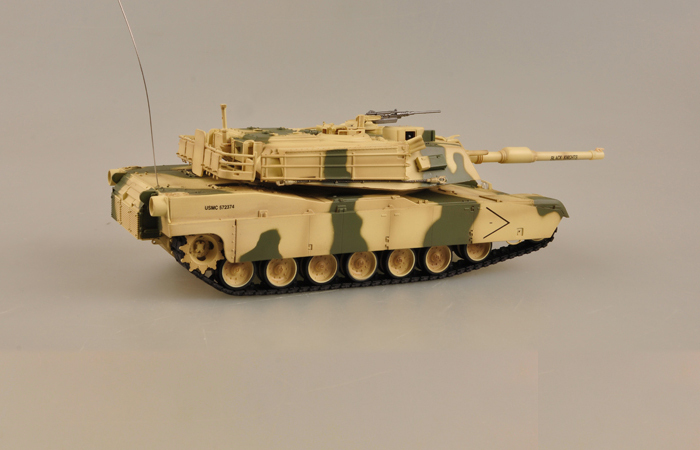 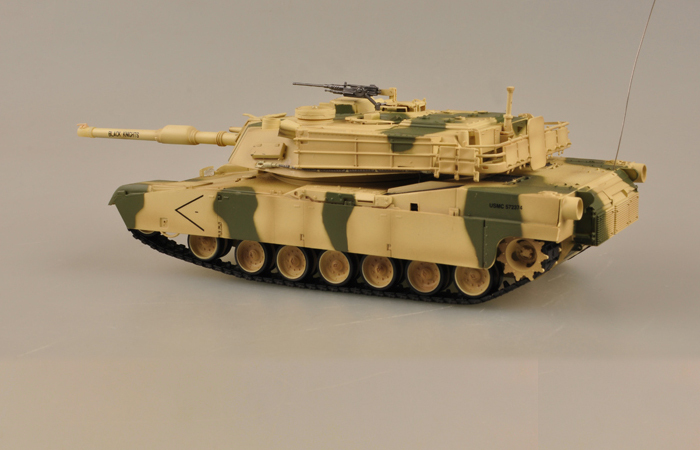 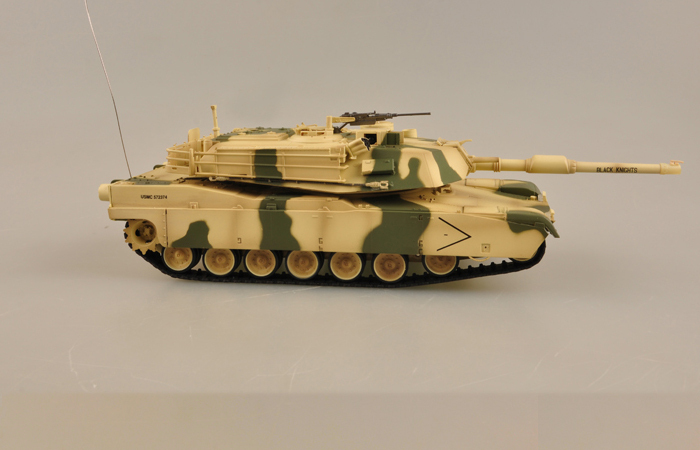 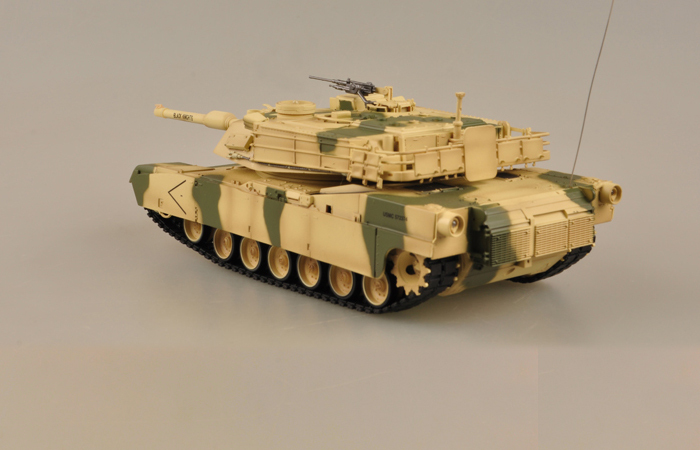 Very funny electric battle Game tank, 1/35 Scale U.S M1A1 RADIO CONTROL BATTLE Games Tank. 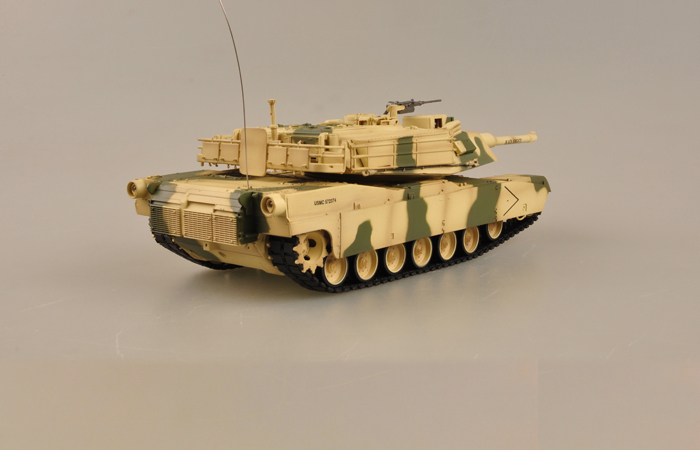 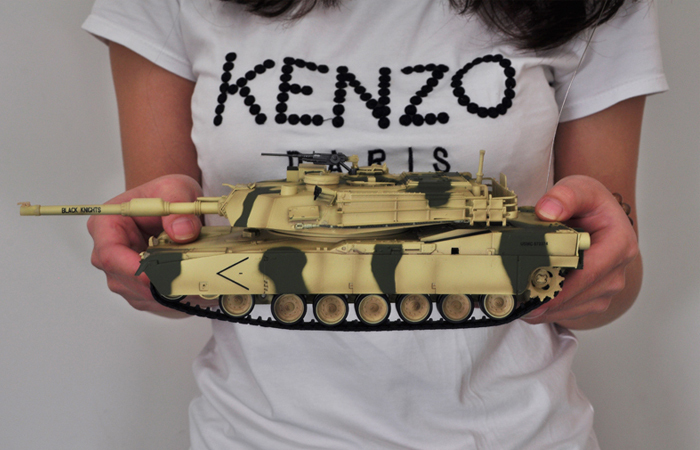 It has realistic details, so you may take it as display model. 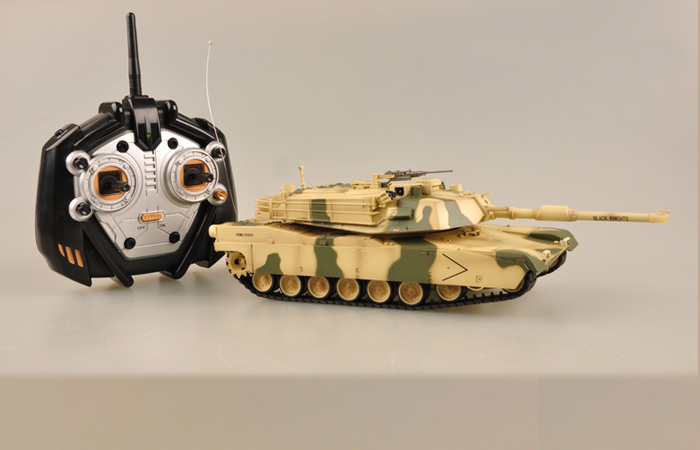 It has radio control system, so you can run it. 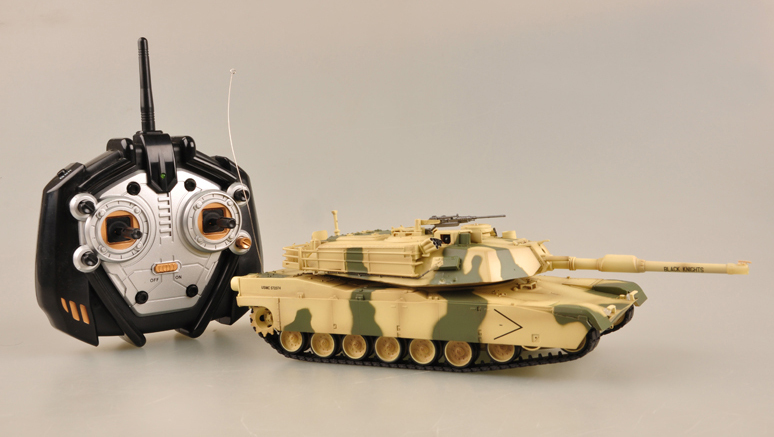 When it runs, It can simulate realistic engine sounds, light, recoil action and sound when firing. 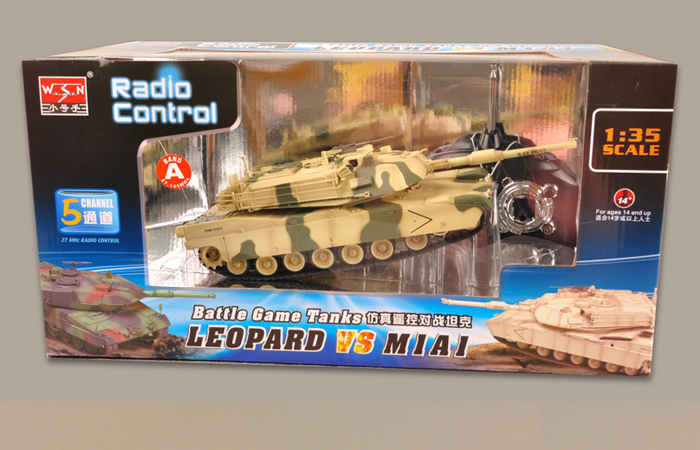 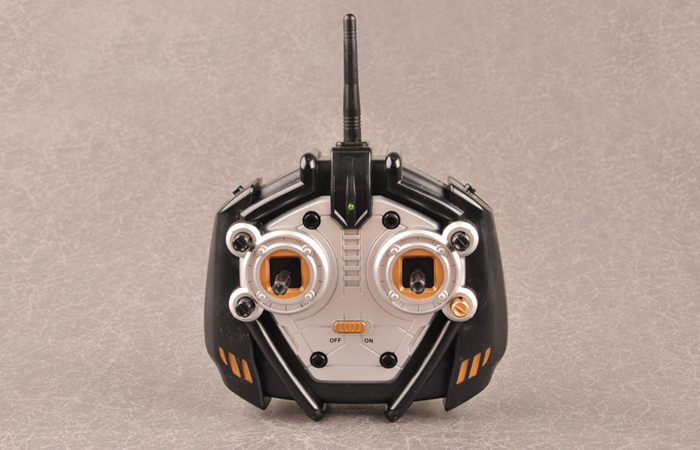 It has IR Battle Game System, So you can run it with other tanks (With IR Battle Game System) to play war game.